This Sauvignon Blanc is fresh with a fruity bite to it. Aromas of gooseberry, guava and pineapple supported by intense flavours of tropical fruit resulting in a white wine with great balance, structure and finesse. One of our Best Sellers from New Zealand. Paddy Borthwick is a regular visitor to Ireland, and a firm favourite with Wines Direct customers and staff for two reasons: his wines are excellent, and he is a charming, easygoing guy who is great fun to be with! Paddy Borthwick is a maverick whose experience in the vineyards of France and Switzerland has made him into one of New Zealand’s most unique winemakers. His fantastic 25HA estate is located in Martinborough (Wairarapa), the fine food capital of New Zealand, and it fits perfectly in this region of fantastic flavour. 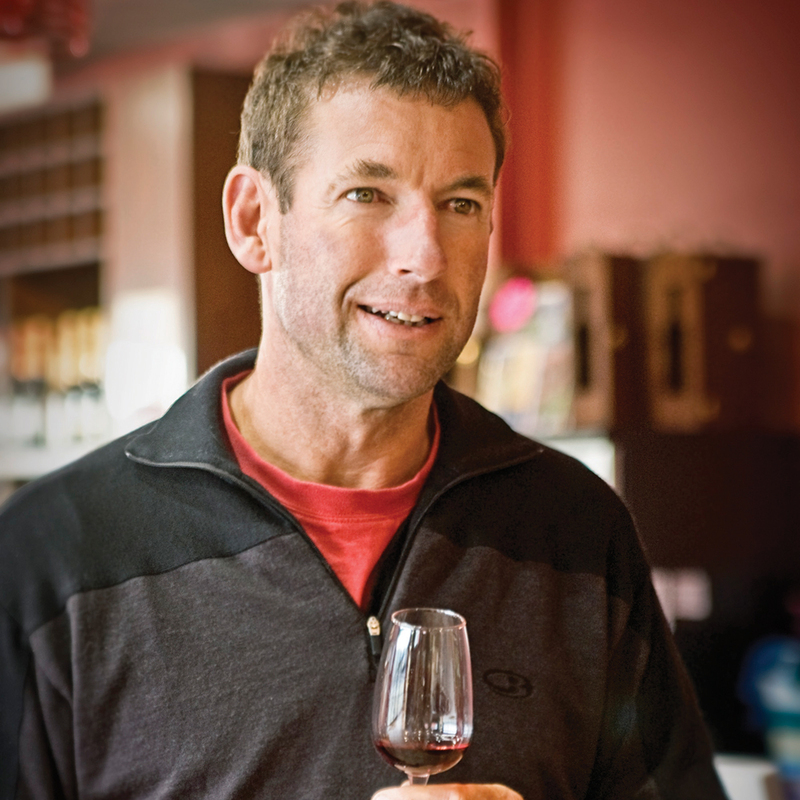 Lets start with the wines: his family were sheep and cattle farmers, but he had a desire to make wine, so went to Roseworthy College in Australia, graduating with a degree in Oenology. He then spent seven years gaining experience around the world, returning to set up the Paddy Borthwick estate in 1996, releasing his first vintage in 1999. Paddy allows his wines to express their terroir, as he believes his land has perfect conditions for delivering excellent wine. Warm daily temperatures, cool nights and low rainfall, along with free-draining soil on the banks of the river, enhance the exceptional quality of fruit produced here. The difference between night and day temperatures preserves the aromatic characteristics of the wines. Like all the best winemakers, he makes wine instinctively, and has the confidence to take risks where others hedge their bets. With the 2011 harvest,for example, which followed a cooler and wetter than usual summer, it was this confidence and experience which allowed him to wait a bit longer than other growers in the area, let the rains pass, and pick beautiful, ripe, flavoursome grapes. Now, all that remains is for you to try and catch the lovely Paddy on one of his trips to Ireland, either at a tasting or dinner around the country or at the Wines Direct HQ in Mullingar. "This has a powerful nose just this side of pungency. It's what made New Zealand famous after all. But the lemon and limes are also underscored with vibrant ripe white peach." The 27 hectares of vines bordering the Ruamahunga River in Gladstone, Wairarapa are on stony, free draining, alluvial soils, with a micro climate giving warm daily temperatures, cool nights and low rainfall; perfect conditions for producing distinctive, quality wines. You're reviewing:Paddy Borthwick Sauvignon Blanc.